As part of our commitment to support local community projects volunteers from the Haycop Conservation Group recently attended the Broseley Youth Day. 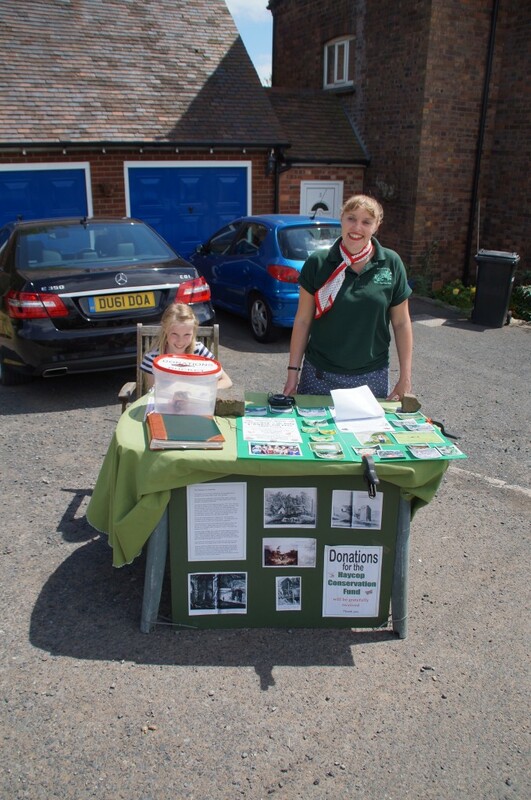 This provided a great opportunity for us to promote the Haycop Nature Reserve and also recruit some additional young volunteers to help with our important environmental work. 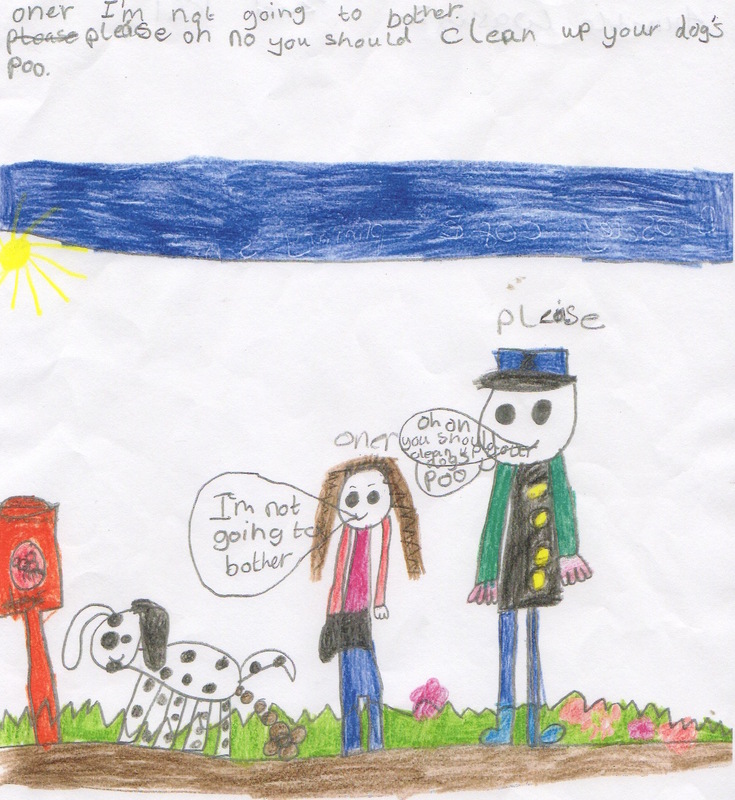 A big thank you to all those pupils from the local primary schools who entered our recent poster competition. 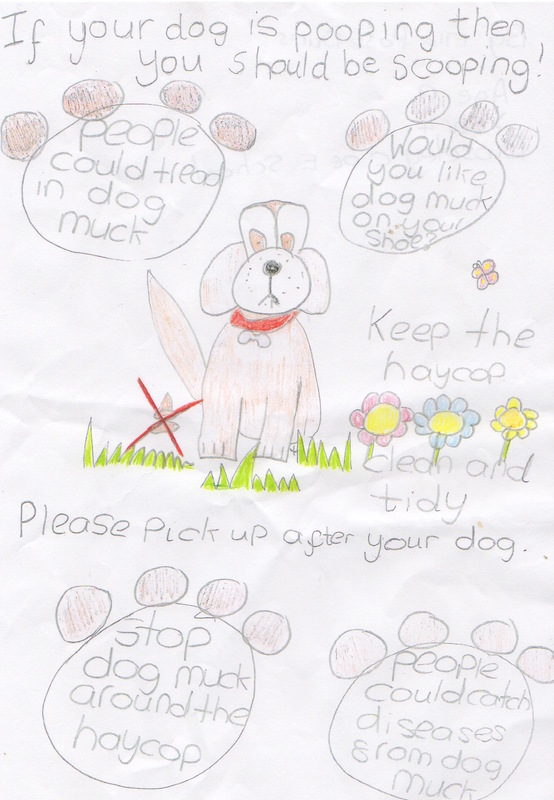 The competition was prompted by the problem with dog mess that we currently have on the Haycop. As an open nature reserve we are very happy that the people of Broseley visit the Haycop to enjoy the wildlife and natural environment. 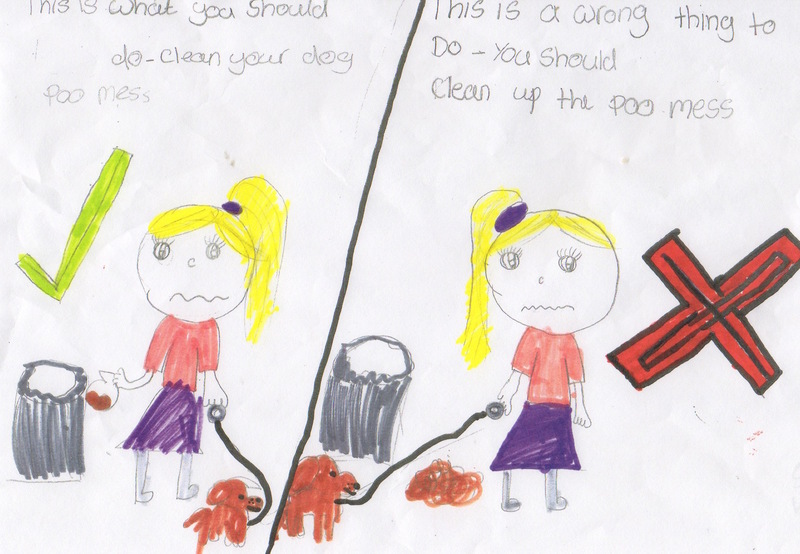 However, we would ask that all dog owners keep their dogs on a lead and clear up any mess the dogs make before leaving the site. 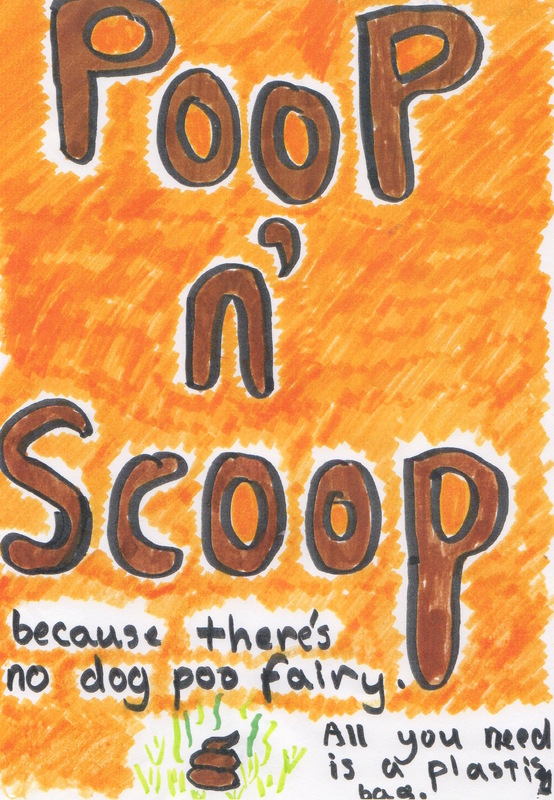 Dog mess is toxic and harmful to people, animals and plants. 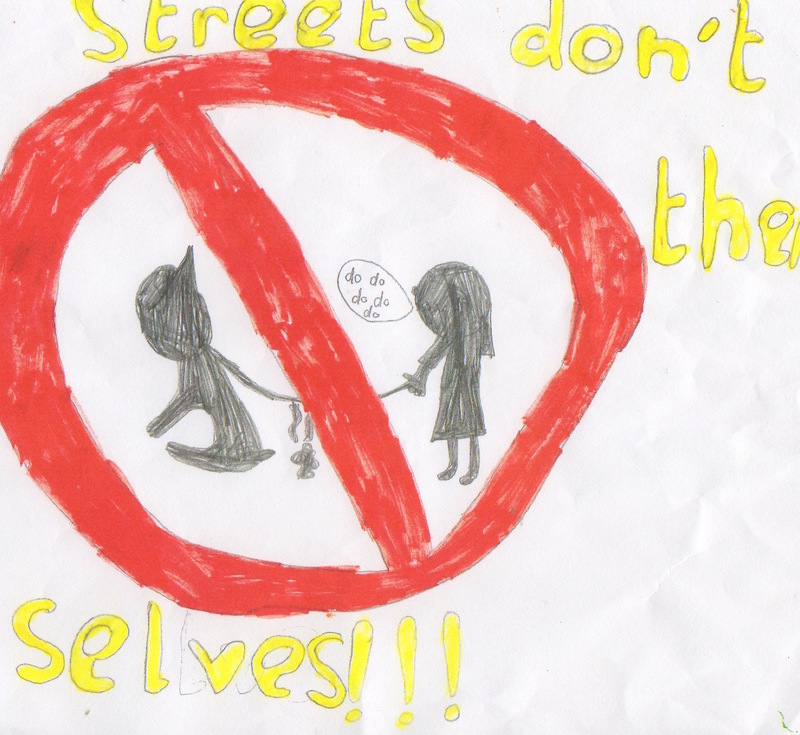 Schools and youth groups use the site and consequently we want to ensure that the children who visit the site are kept safe. 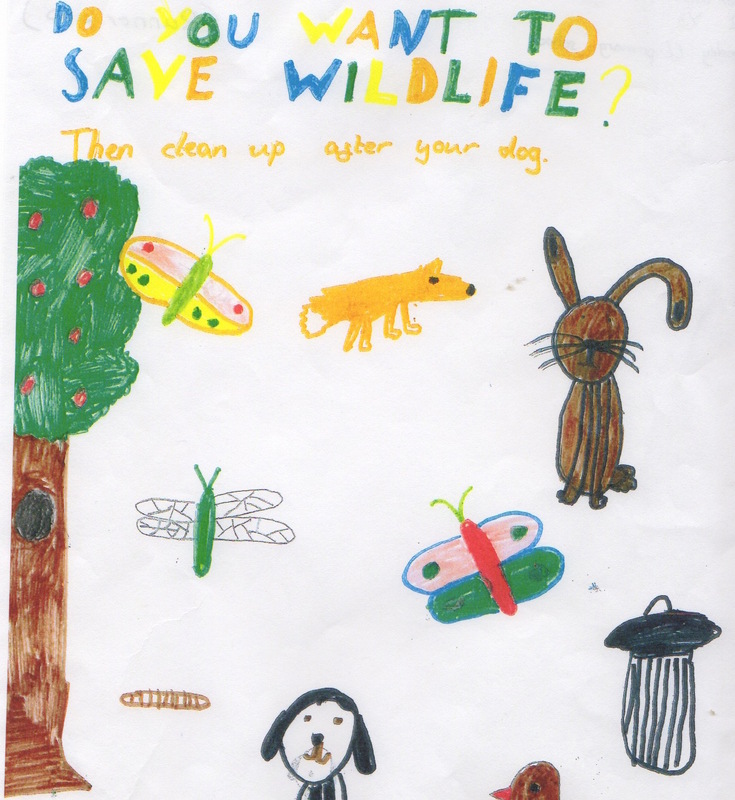 The winner of the KS2 competition was Joe Riston from Barrow 1618 Primary School and the winner of the KS1 competition was Lucy Allen from Broseley CofE Primary School. 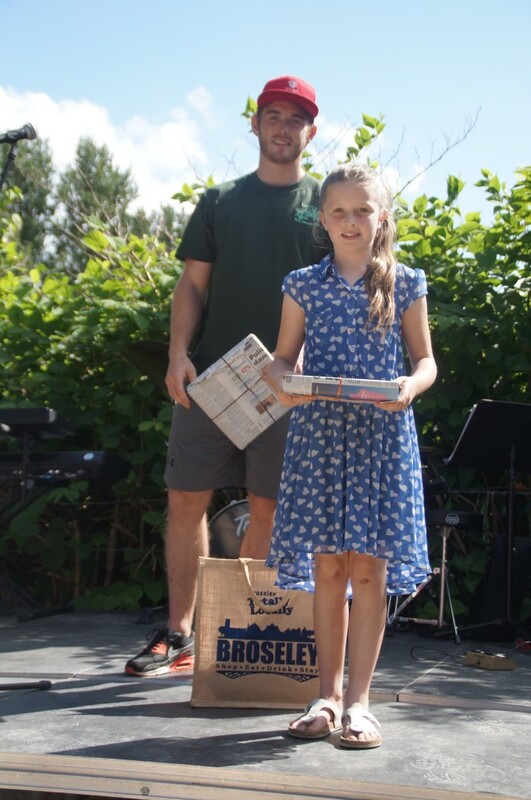 The prizes for the competition were presented by Ben Simons, Broseley’s own bob sleigh Olympian, at our Open Day in July. 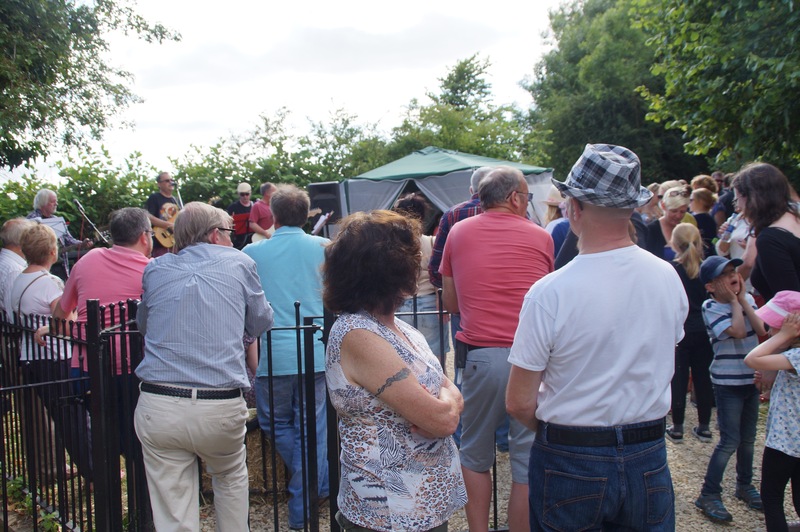 As the sun shone over the Haycop on Saturday 4th July the residents of Broseley came out to enjoy a mix of music, dance, stalls, caterpillar racing, food and drink. 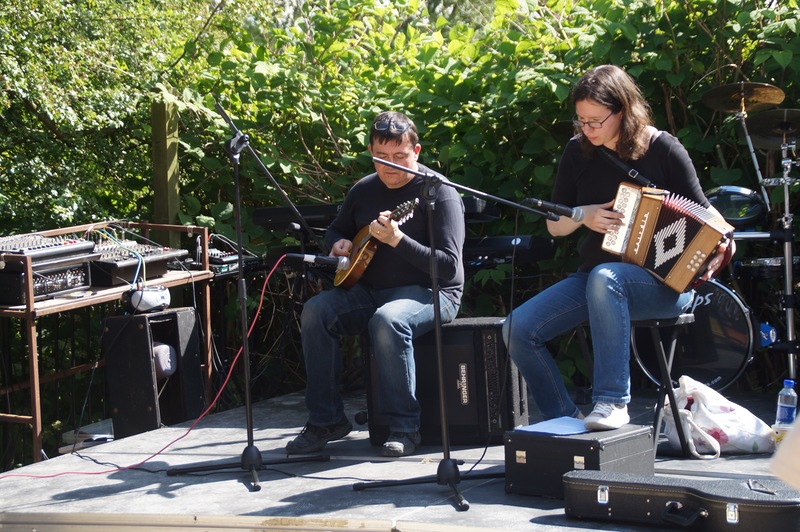 A big thank you to all of our entertainers: Severn Sisters Tribal Dancers, The Innmates, Sam Cooper and Zac Jones, as well to Simon Gibbons for providing his Pork Bap stall. Grow Wild on the Haycop! 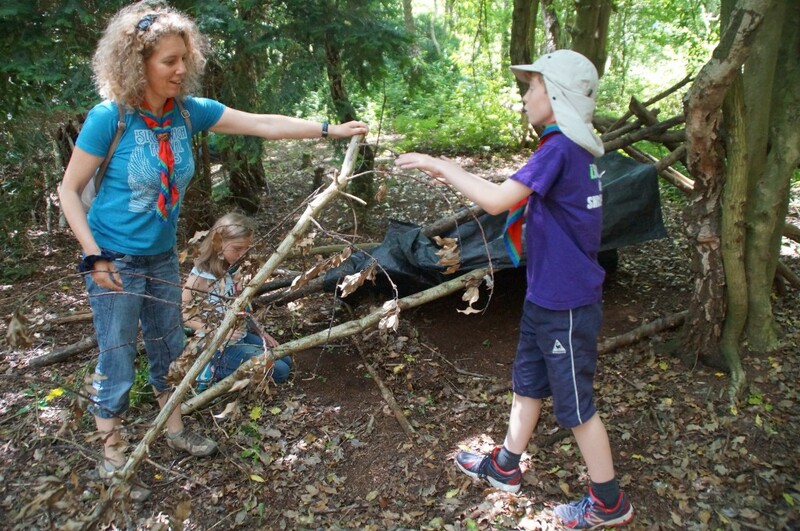 In March 2015 The Haycop Nature Reserve in Broseley took part in an initiative promoted by the Royal Botanic Gardens at Kew, which encourages people around the UK to grow more wild flowers. 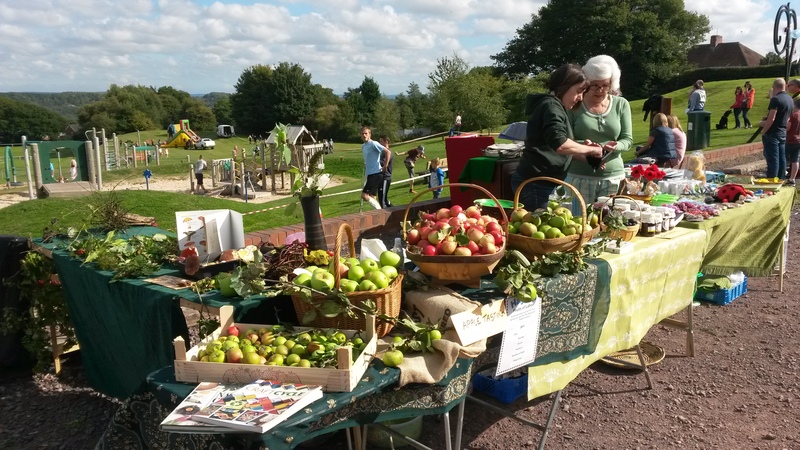 This is thanks to the landowner, Jane Roberts, who applied to be part of Kew’s “Grow Wild” initiative. 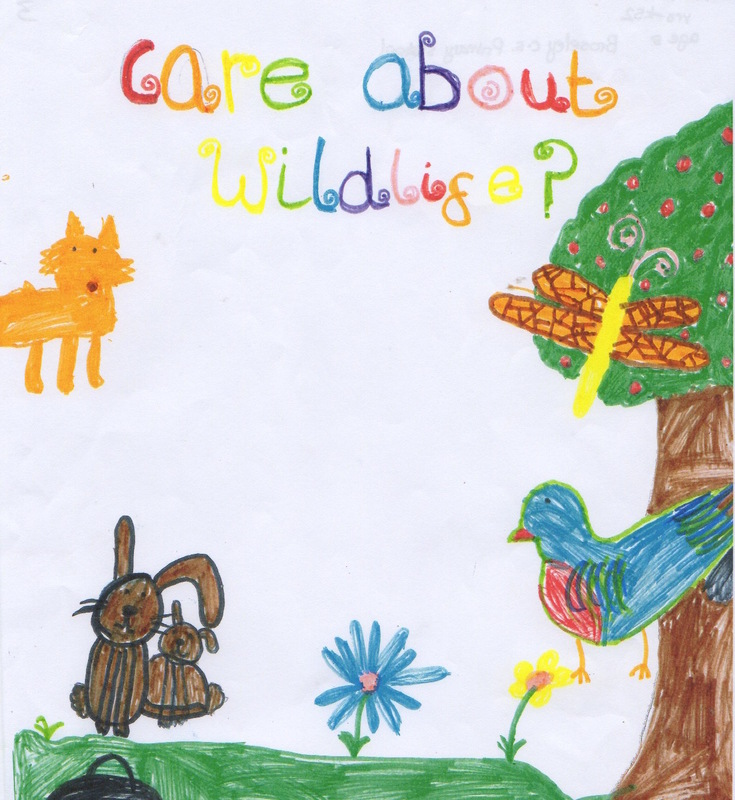 In response to Jane’s request, the Haycop has received several boxes of native wild flower seeds, which will bring extra colour and vibrancy to the reserve. The seeds included Corn Marigold, Poppy, Cornflower, Lady’s Bedstraw and Meadowsweet. 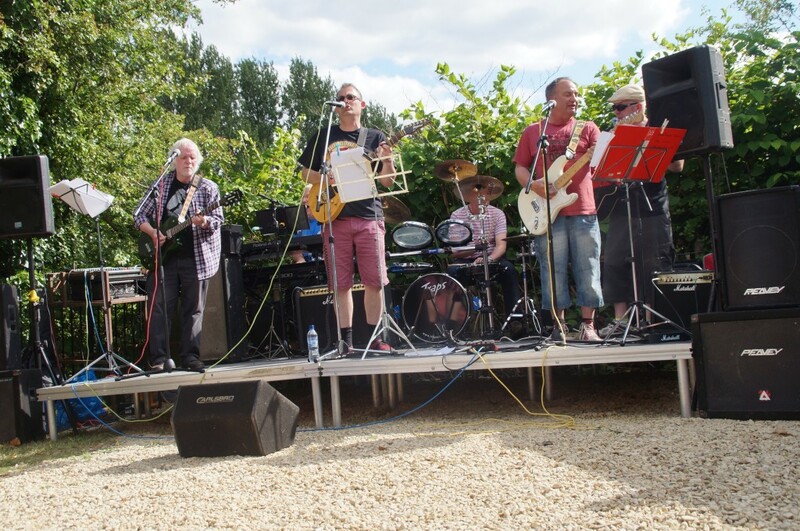 The flowers will help to support birds and insect life on the site, including the nationally important and rare Dingy Skipper butterfly. 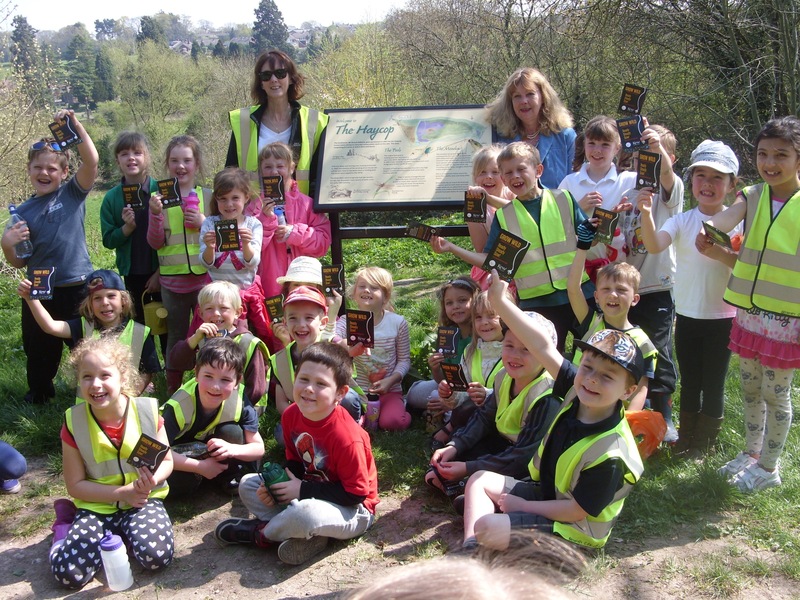 As part of a regular programme of visits, the Year 2 class from Broseley CE Primary School came down to the Haycop to help Jane plant the seeds.